Ford launched the new EcoSport late last year. The second best-selling sub 4-meter compact SUV now gets a new variant that will attract a wider audience. Ford has launched a new manual transmission option with the Titanium+ trim with the petrol engine, which was only available with an automatic transmission till now. The diesel engine was available with the top of the line trim already. The new Titanium+ petrol manual is priced at Rs. 10.47 lakh, ex-showroom, India. The EcoSport facelift received a new three-cylinder Dragon petrol engine in India. The 1.5-litre, 3-cylinder, naturally aspirated engine produces a maximum of 122 Bhp and peak torque of 150 Nm. The petrol top trim is now available with 5-speed manual and 6-speed automatic options. With the addition, Ford now offers as many as 11 variants of the EcoSport in India including both petrol and diesel engine options. 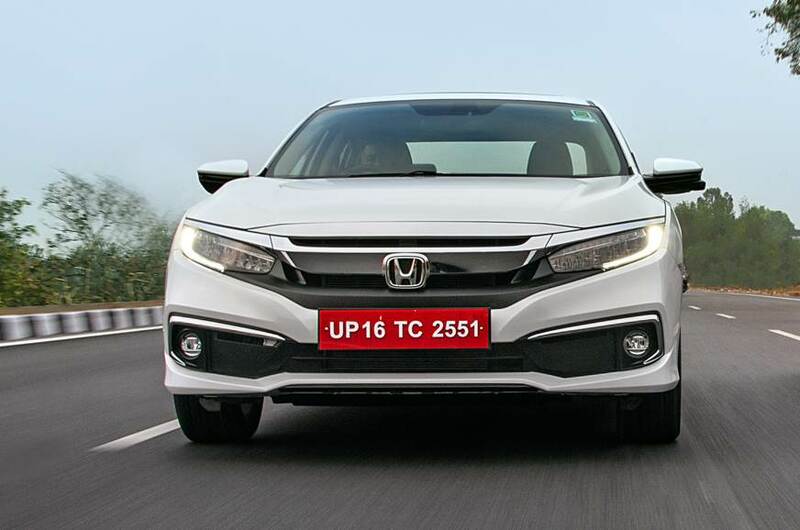 The top-spec optional variant comes with extras like ISOFIX hooks for the child seats, cruise control with adjustable speed limiter device, side and curtain airbags, rain sensing wipers with automatic headlamps, glove box illumination, Tyre pressure monitoring system. In addition to that, other features like touch-sensitive infotainment system with SYNC 3.0 that gets Android Auto and Apple CarPlay integration. The safety net includes ABS+EBD and 6 airbags. There is also a TPMS (Tyre Pressure Monitoring System), which is a first in the segment feature. 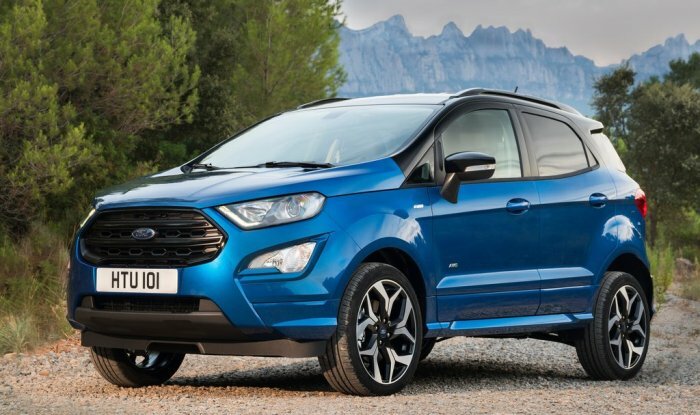 The Ford EcoSport was launched last year with some serious additions to the feature list. The EcoSport made the sub-4 meter compact SUV segment quite popular in the market but the arrival of the players like Maruti, Honda and Tata made the competition quite stiff. Last month, Ford regained the second position in the market going ahead of the Tata Nexon and Honda WR-V.
Ford is also planning to launch a sportier version of the car in the form of EcoSport S in the near future. The car has been spied already and is expected to launch soon in the market. 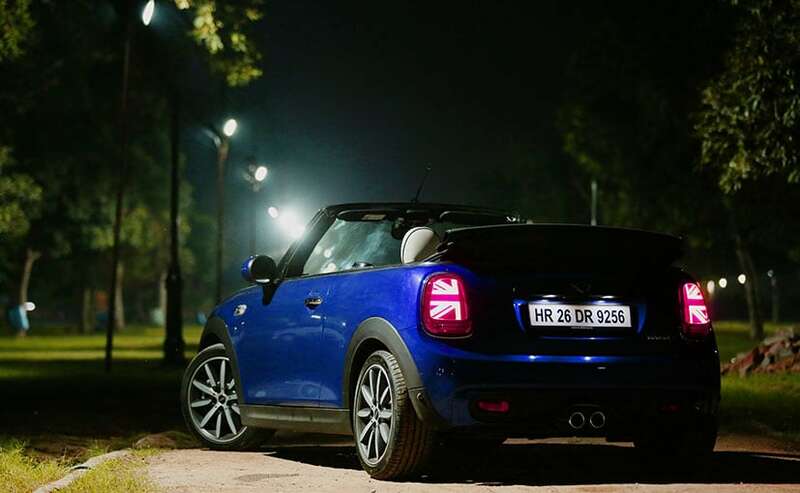 It is expected to get a sportier suspension set-up and a sharper steering. Interestingly, Ford has mellowed down the steering feedback in the new EcoSport after customer feedback but the S variant can bring it back for the enthusiasts.